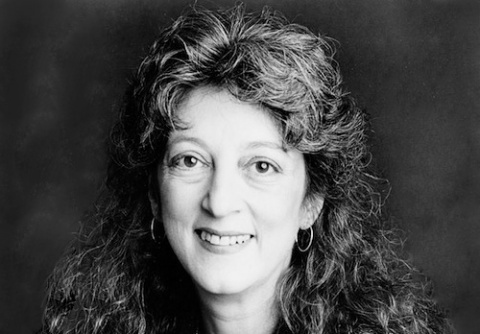 The New Museum began as an idea in the mind of founding Director Marcia Tucker. As a curator at the Whitney Museum of American Art from 1967 through 1976, Tucker observed firsthand that new work by living artists was not easily assimilated into the conventional exhibition and collection structure of the traditional art museum. The care and attention that these venerable institutions lavished on older, established artists and artworks was not yet being extended to art being made in the present. Interested in bringing the scholarly practices of these older institutions to younger artists and their work, Tucker imagined an institution devoted to presenting, studying, and interpreting contemporary art. The New Museum was officially granted 501(c)(3) non-profit status on May 17, 1977, establishing the first museum devoted to contemporary art in New York City since the Second World War. Positioned between a traditional museum and an alternative space, the New Museum’s stated mission was to be a catalyst for a broad dialogue between artists and the public by establishing “an exhibition, information, and documentation center for contemporary art made within a period of approximately ten years prior to the present.” The Museum presented the work of living artists who did not yet have wide public exposure or critical acceptance to a broader public. The first New Museum exhibition was organized by Tucker at C Space, an alternative space not far from the Museum’s temporary offices on Hudson Street in Tribeca. Entitled “Memory,” the exhibition reflected on connections between personal and collective memory, a meditation on the function of the museum and the making of cultural history. This show—like every New Museum exhibition that has followed—was accompanied by a catalogue, documenting the exhibition for present and future audiences. 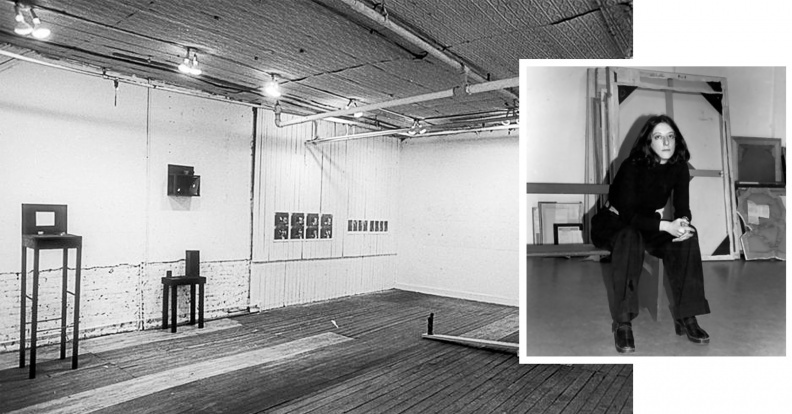 In July 1977, the New Museum moved to a small gallery and office located at the New School for Social Research at 65 Fifth Avenue at 14th Street. The space was donated to the Museum by Trustee Vera List to provide a temporary home until the New Museum could find a more permanent space. Early exhibitions were organized by curators Allan Schwartzman, Susan Logan, and Marcia Tucker. In 1983, Board President Henry (Hank) Luce III negotiated a long-term lease for the New Museum in the Astor Building in SoHo at 583 Broadway, between Houston and Prince Streets, where the New Museum had a much larger gallery space and offices, and, after a major renovation in 1997, a bookstore with an international selection of publications on art, theory, and culture at large. 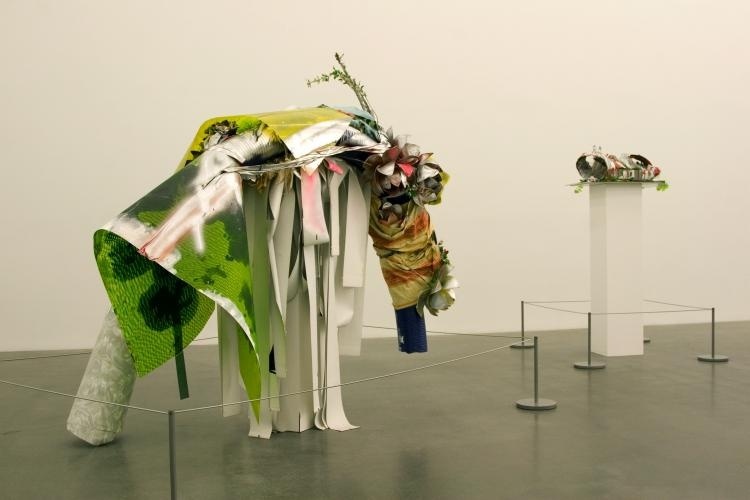 Throughout the 1980s, the exhibition program encompassed monographic exhibitions of emerging artists and group shows organized around important social and political issues by curators Lynn Gumpert, Ned Rifkin, and Brian Wallis. Examples of the first type included early solo presentations by Joan Jonas (1984), Martin Puryear (1984), Leon Golub (1984), Linda Montano (1984), Allen Ruppersberg (1985), Kim Jones (1986), Hans Haacke (1987), Bruce Nauman (1987), Christian Boltanski (1988), Ana Mendieta (1988), Nancy Spero (1989), and Mary Kelly (1990), while the multi-artist exhibitions “Art and Ideology” (1984), “Difference: On Representation and Sexuality” (1984), and “Damaged Goods: Desire and the Economy of the Object” (1986) established the Museum’s reputation for engaging with postmodernism and critical theory. This was supported by an expanded publication program, particularly the series Documentary Sources in Contemporary Art. The first volume in this series Art After Modernism: Rethinking Representation (1984) is an interdisciplinary collection of texts on contemporary art criticism, initially edited by Brian Wallis, which has become a touchstone of postmodernist scholarship. 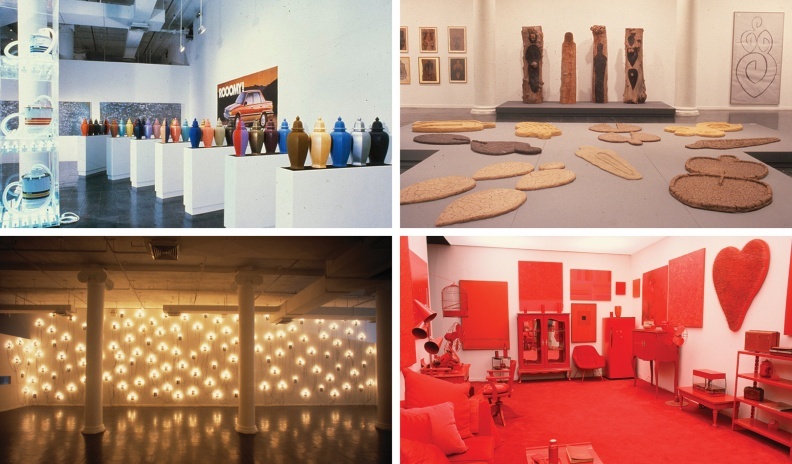 Beginning in the late 1980s, with exhibitions organized by curators William Olander and Laura Trippi, the New Museum placed increasing emphasis on areas other than painting and sculpture, and presented film, video, television, photography, and performance works as a regular part of the exhibition program. When Dan Cameron and Gerardo Mosquera joined the curatorial department in 1996, the exhibition program began to focus increasingly on solo exhibitions by significant international artists who had not yet received attention in the US, including Mona Hatoum (1998), Doris Salcedo (1998), Xu Bing (1998), Cildo Meireles (2000), William Kentridge (2001), Marlene Dumas (2002), and Hélio Oiticica (2002). The program also continued to include influential older artists who were not yet widely recognized, such as Carolee Schneemann (1996), Martha Rosler (2000), Paul McCarthy (2001), and Carroll Dunham (2003). The Museum’s mission to show only living artists was also officially amended so that work by recently deceased artists—particularly in the wake of the AIDS crisis—could be displayed and memorialized. By 1999, when Lisa Phillips was appointed Director, the Museum’s program had far outstripped the limited gallery spaces of 583 Broadway, and in 2002, the New Museum announced plans to construct a new building designed to accommodate the dynamic scale of public events, exhibitions, and educational activities. After an international competition, Kazuyo Sejima + Ryue Nishizawa/SANAA Ltd. were selected to design the New Museum’s first dedicated building to be located in a former parking lot on the Bowery. On December 1, 2007, the New Museum re-opened at 235 Bowery with facilities including a theater, five floors of gallery spaces, and a distinctive Sky Room with panoramic views of lower Manhattan. The inaugural exhibition, curated by Richard Flood, Chief Curator, Laura Hoptman, Senior Curator, and Massimiliano Gioni, Director of Special Exhibitions, was “Unmonumental,” an international group show in four parts that examined the medium of sculpture in contemporary art practices. Today, the New Museum serves diverse and expanding audiences, including artists, students, and residents of the Lower East Side, as well as a growing international audience through new initiatives, such as the Museum as Hub and 2011’s Festival of Ideas for a New City, which continue to foster dialogues between artists and their public.